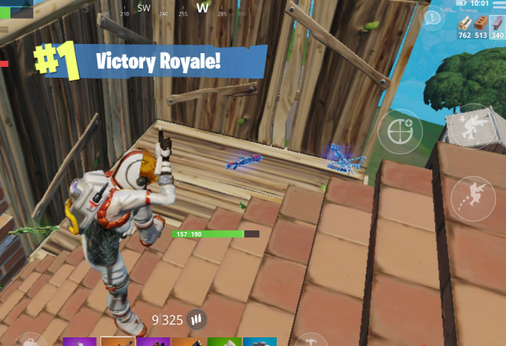 In Fortnite Battle Royale, winning is all about surviving the last circle. Because all of the best players will be in that circle and you will be faced with them. 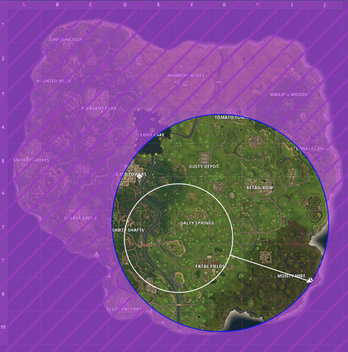 The most critical factor in building an endgame base is to determine the location if the last big circle meaning the circle that does not shrink on a big scale and is very close to the ending circle. You will have to just take a few steps to enter the next circle. So that is what the last big circle is. Once you see that the circle is not big enough to shrink to a very small size making you run for a long distance to reach the new circle, you can then work on creating your base. If you have decided the circle that you will be building a base in, don’t go for its edges. This is because you have just determined the circle that will shrink to small sizes so you would still need to go towards the different circle. And in that case, if you build near the edges, you will have to build again because when the circle will shrink, you will be left outside and your base will eventually be left outside the storm. Now that you should not build at the edges of the last big circle then where should you build? The answer is at its center. This is because when it will shrink, there will be a good chance that its mid part will stay within the final circle. So that way, you have a better chance of staying inside the final circle with your base. But keep in mind, just like you, there will be other players who will they to build their bases at the middle of the circle so make sure to clear them out or reach there before others. 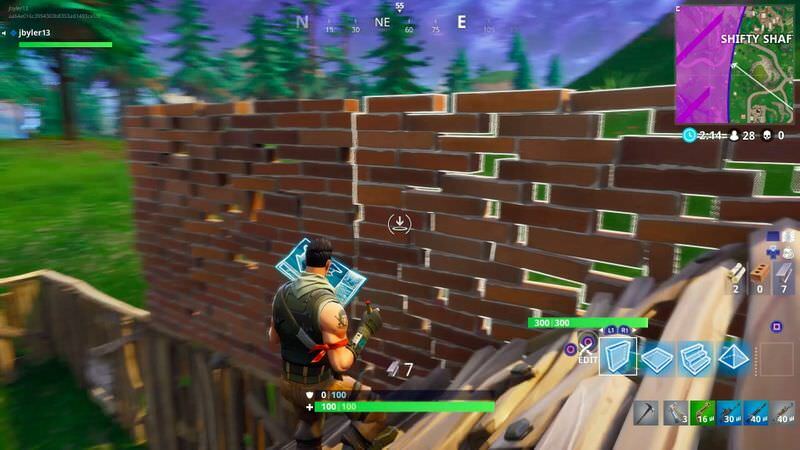 One thing that would benefit you when you are building in the middle of the last big circle is high ground. When you are building your base at the last big circle, try to find a place that has a high ground. This is because it will be already at a height and your high base will also take you to a height so you will be in a base that is higher than other bases. This way, you will have the height advantage that others won’t. 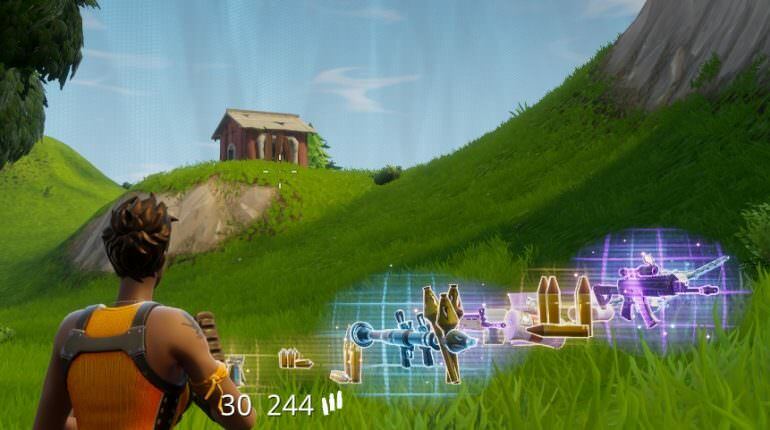 You can then look around and see other players who are trying to build or hiding in trees or bushes, and if you have a sniper, you can take them out. But if you don’t find a high ground then build your base at the ground level but make sure to build it at the center. 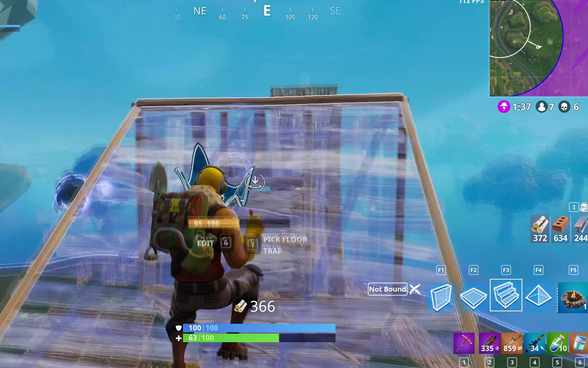 These are some of the tips that will help you building your base at the end game. Just make sure to read them carefully, understand them and then implement them.